Some buyers are in more of a hurry this season and speed may count. 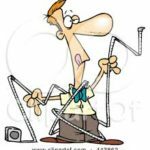 How to calculate a home’s square footage? During the period of Friday March 10, 2017 through March 17, 2017 there were 1 new listings, 2 closed sales, 0 pending sales, 1 expired listings. 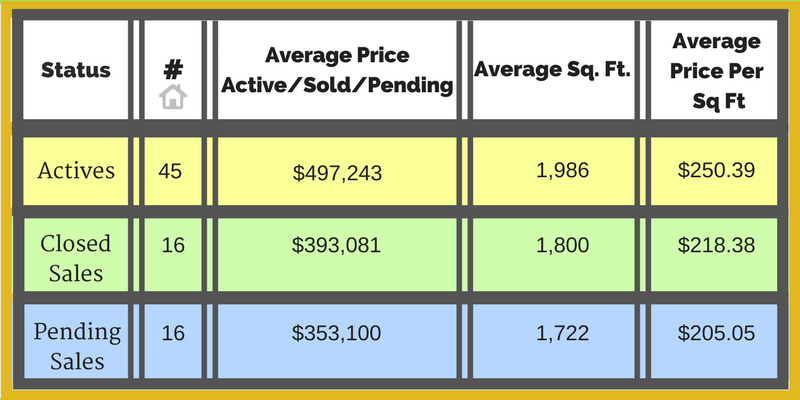 The table below shows the current status of the Miami Springs real estate market as of Friday, March 17, 2017. Closed sales are within last 90 days.